Wild Heart Celebrations » Do you Believe in Marriage and Living Happily Ever After? Whilst waiting for a sandwich yesterday I got chatting to a lady who has been married for 42 years. 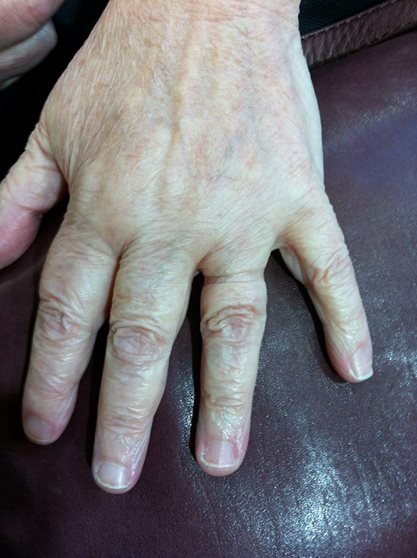 Her wedding ring hurts too much to wear as her hands have swollen over time. Whilst I chomped away, I was privy to learning about some of her amazing adventures with her husband over the decades. As a wedding celebrant I get to hear many love stories, of course, but it is stories of timeless passion and long-lasting commitment that inspire me the most. There is incredible insight to be gained from seniors. When it comes to the secrets of making relationships work too, I am open ears. The lady explained to me that she’s here on a visit to see her son for his wedding! His gift to his parents for making the big trip and for being so good to them are new wedding bands. What a beautiful sentiment and very unique to a wedding celebration, I beamed! I had to smile when she proudly showed me the indentation she has from wearing her old wedding band for so long…even months after it was cut off! Call me sentimental. I will gladly accept!